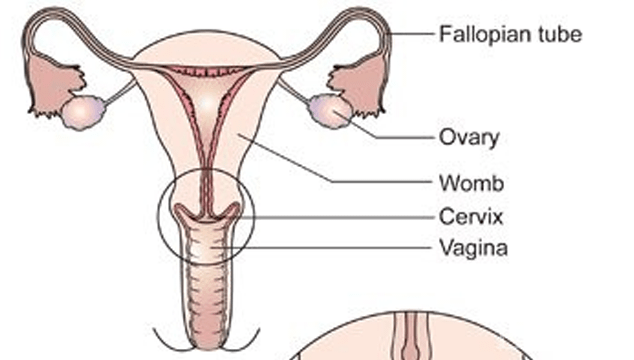 Will Dysplasia of the Cervix Keep me from Getting Pregnant? How many occurrences of cervical dysplasia have you had? Usually, if you have only had a single occurrence of cervical dysplasia, your chances of getting pregnant will not be diminished at all. The same goes for a small number of occurrences of cervical dysplasia. The only cases of cervical dysplasia hurting the chance of getting pregnant are usually when there have been many occurrences of cervical dysplasia, and the case is very severe. Do you have any STD’s? If you have cervical dysplasia, you might be at a higher risk for contracting a sexually transmitted disease. We all know that sexually transmitted diseases can make it harder, sometimes impossible for you to get pregnant. So, the cervical dysplasia isn’t directly related to the infertility, but it is indirectly related, since it can make it easier for you to get an STD. In turn, the STD can make it harder to get pregnant. Chlamydia is probably the best example of a sexually transmitted disease that can make it more difficult for you to get pregnant later in life. Have you had any biopsies? Repeated biopsies for cervical dysplasia can cause your cervix to be shortened by the dysplasia. In turn, this can make it harder for you to get pregnant. However, even if this happens, it doesn’t mean that you can’t get pregnant, only that you might need extra care during your pregnancy. Sometimes your doctor will have to put a special stitch in your cervix during pregnancy to help it remain closed, but even this doesn’t mean that you will have any pregnancy problems. As you can see, there is usually no direct correlation between cervical dysplasia and pregnancy. If you still have concerns about how cervical dysplasia might be affecting your chances of getting pregnant, talk with your doctor. He or she will be able to better determine your risk factors based on your unique situation.